Eyes are the most prominent body part on face. Eyes play a vital role in making our personality beautiful and stunning. There are so many makeup products are using for eyes such as eye shadows, eye primer and eyeliner. Eyeliner is the most important part of whole makeup. There are so many makeup brands are offering eye liners in a wide range. 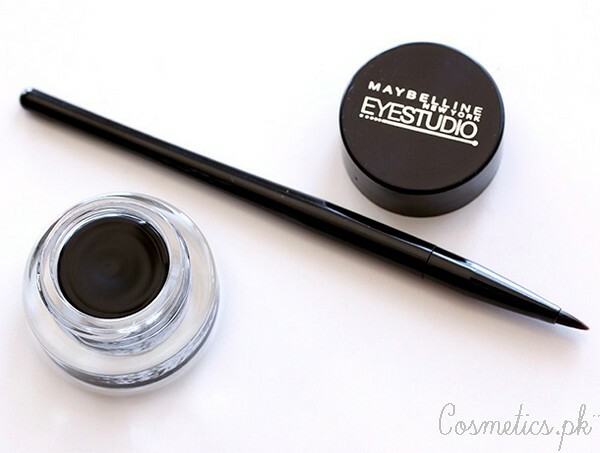 Here in this post i am sharing top 6 best eyeliners by Maybelline 2016. These 6 eyeliners are very popular and using professionally. Let’s check out their details and prices here in this post below. Maybelline is one in the most popular makeup brands in all over the world. Maybelline are always proving their products in Pakistan. These top 6 eyeliners by Maybelline are using by professionals because of their edge, cuts and master graphics. Let’s check out their reviews below. This eyeliner is perfect for dramatic look. It can easily and automatically draw the boldest line with its sharp edge. 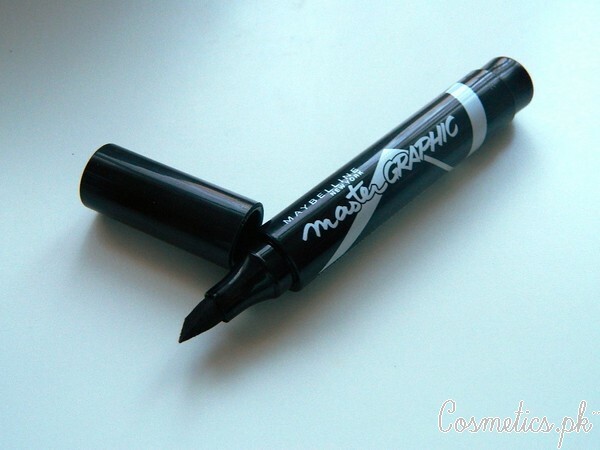 This master graphic eyeliner doesn’t smudge as well as gives perfect look. It is a liquid eyeliner and comes in only one black color. It gives black finish look. It gives a dramatic look. This Maybelline Master kajal is perfect for daily wear. It is designed in a way that you can easily use it inner corner of eyes as well as in waterlines of eyes. It gives a fine look and stays lasting for all day. It is suitable for inner eyes sue. It infused with luxurious oil. 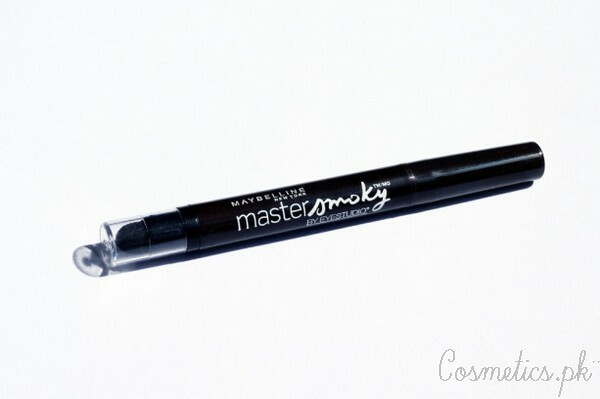 Maybelline has launched this Master Smokey eyeliner for young girls. It gives a smokey look and long-wearing shadow look. It has ultra-saturated pigments that gives thick lines. It is best for all day smokey and dramatic look. It is best for dramatic and smokey look. It stays lasting for all day. This is a liquid eyeliner by Maybelline. 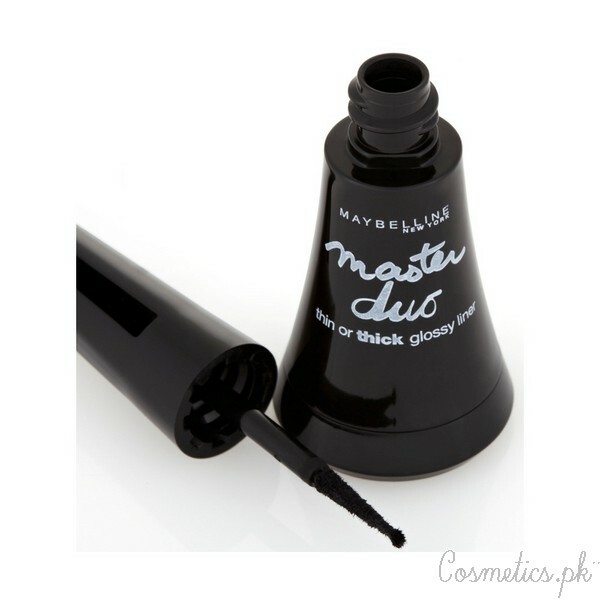 It is duo 2 in 1 eyeliner that gives you a bold lines with glossy effects. It’s 2 in 1 dual tips give your eyes a thin and thick both looks. It comes in 6 different shades. It is a creamy colored liquid eyeliner which is best for professional use. It has 2 in 1 dual tips. It gives a thick lines as well as thin. It is best for dramatic look. It is liquid, colored and creamy eyeliner. This eyeliner is best for thin and fine lines. It’s ultra-thin brush gives your eyes smooth, thin and and even lines. It is a liquid eyeliner that comes in a black color. It is best for inner corner of eyes as well as water lash lines. It has high-pigmented and super-saturated formula. It gives a thin and even line. It doesn’t mess and smudge. It is best for all day wear. 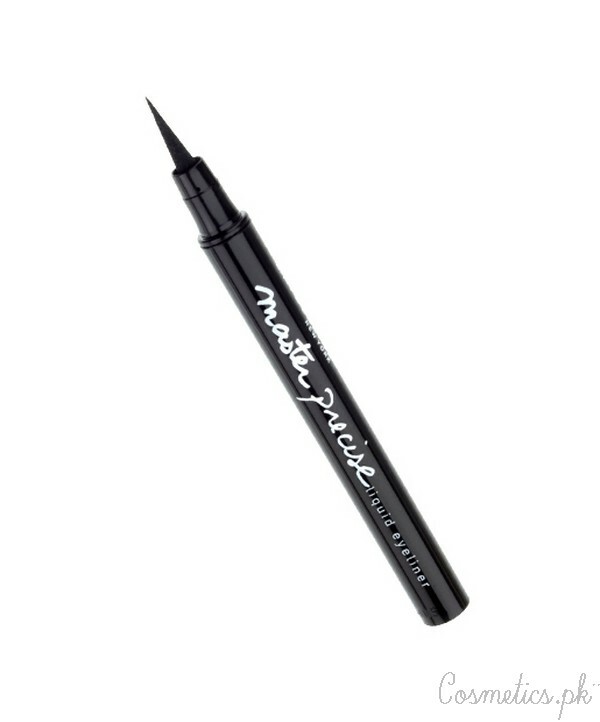 This Maybelline eyeliner is a gel eyeliner that gives you a perfect dramatic look. It’s oil-free formula gives a high-pigmented look. It is smudge proof as well as waterproof. It comes in 4 different shades. It gives a perfect fine lines. So, these top best 6 eyeliners by Maybelline 2016 are very popular for their great effects. If you are using one of them then must share your views with us in a comment box. These eyeliners are easily available inside big cosmetics shops in all over Pakistan. Hey is there any way i can buy ?